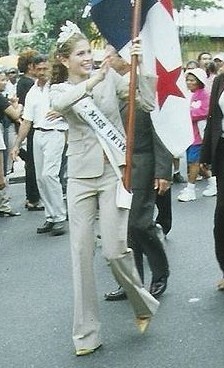 Events and photos of Miss Universe. 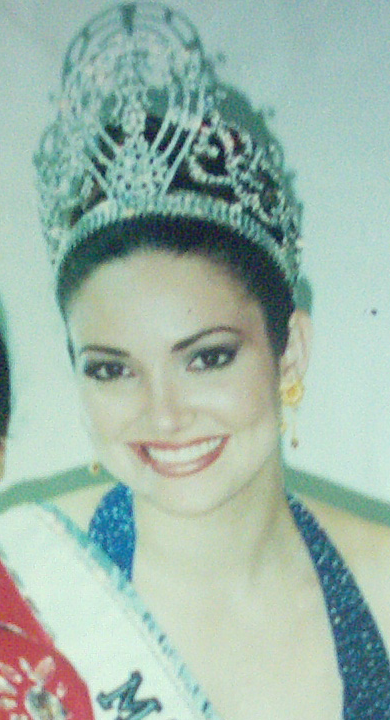 Miss Universe is an annual international beauty pageant that is run by the Miss Universe Organization. Along with its rival contests, Miss World and Miss Earth, this pageant is one of the most important and publicized beauty pageants in the world. It is held in more than 190 countries worldwide and seen by more than half a billion people annually.